Archidoodle: Architects’ Activity Postcards by Steve Bowkett and published by Laurence King in August 2017 is the perfect gift for architecture lovers, featuring 20 postcards that can be doodled on and coloured in. Fans of Archidoodle and Archidoodle City can now send their best doodles through the post! Twenty postcards include Steve Bowkett’s best-loved illustrations from the book, ready to be customised and sent. Share your best bridge design with a friend or wow your relatives with your futuristic cityscape. 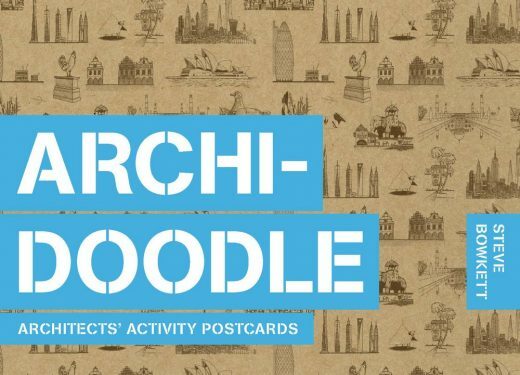 Archidoodle: Architects’ Activity Postcards is the ideal gift for architects of all ages. 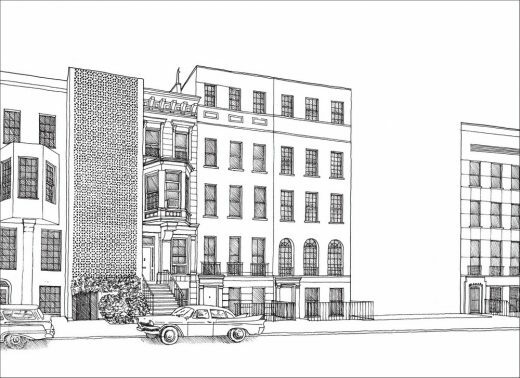 Steve Bowkett has taught and practised architecture for over 25 years and is currently a Senior Lecturer at London South Bank University. He is the author of Archidoodle (2013) and Archidoodle City (2017). July 25, 2017 in Books.